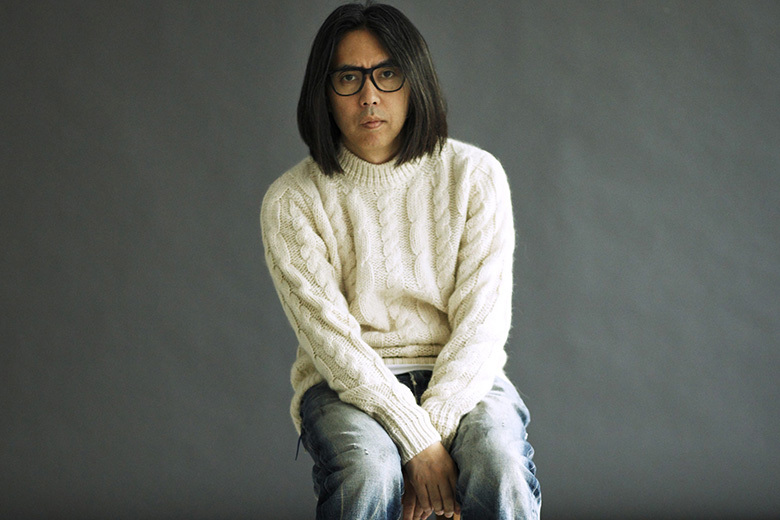 A kind of godfather of collaborations in our beloved streetwear world, Hiroshi Fujiwara has had a whirlwind 2014. The designer, musician, and general polymath began 2014 by opening a new retail concept – the Pool AOYAMA – that takes its name and motifs from Fujiwara’s regarded radio show on J-Wave. Alongside those responsibilities, his fragment design imprint continued to drop joint collections with streetwear’s elite, working alongside Stussy, UNDERCOVER, Carhartt WIP, and of course, Nike to release a slew of instant classics. Fujiwara’s musical aspirations were further underscored by a collaboration with Beats Electronics – altogether making 2014 a year the designer will never forget.